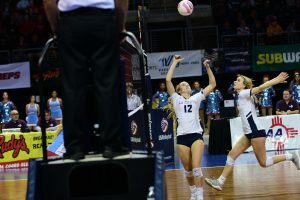 Brie Mortensen of La Cueva High School was named the 2018-19 Gatorade New Mexico Volleyball Player of the Year. 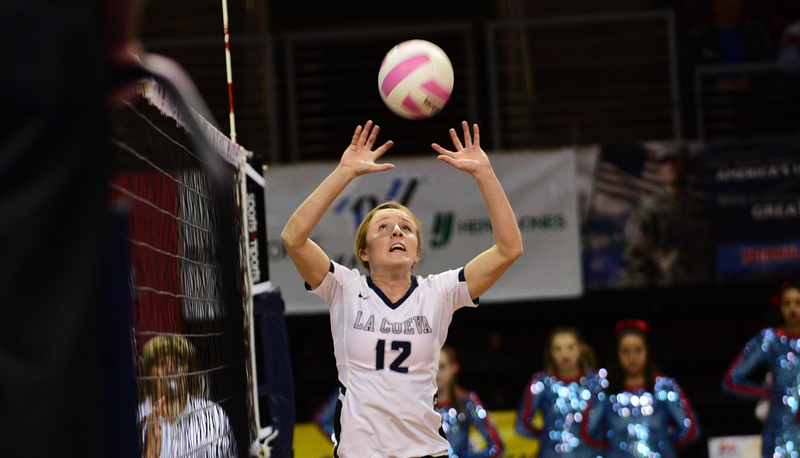 Mortensen is the third Gatorade New Mexico Volleyball Player of the Year to be chosen from La Cueva High School. 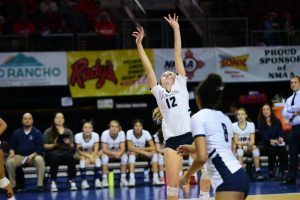 The award, which recognizes not only outstanding athletic excellence, but also high standards of academic achievement and exemplary character demonstrated on and off the field, distinguishes Mortensen as New Mexico’s best high school volleyball player. 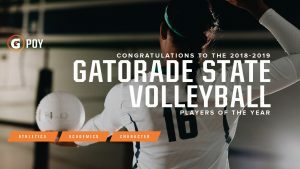 Now a finalist for the prestigious Gatorade National Volleyball Player of the Year award to be announced in January, Mortensen joins an elite alumni association of state award-winners in 12 sports, including USA Volleyball players Kayla Banwarth (2006-07, Wahlert High School, Iowa), Alisha Glass (2005-06, Leland Public High School, Mich.), Jordan Larson (2004-05, Logan View High School, Neb.) and Foluke Akinradewo (2004-05, St. Thomas High School, Fla.). The 5-foot-6 senior setter led the Bears to a 22-0 record and the Class 5A state championship this past season. Mortensen compiled 775 assists, 163 digs, 47 service aces, 41 kills and 21 blocks. The District 2-5A Player of the Year, Mortensen is a two-time First Team All-State selection. She concluded her prep volleyball career with 2,482 assists and 574 digs. 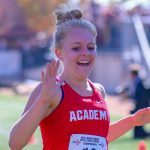 Mortensen has maintained a weighted 3.99 GPA in the classroom. She has signed a National Letter of Intent to play volleyball on scholarship at New Mexico State University this fall.